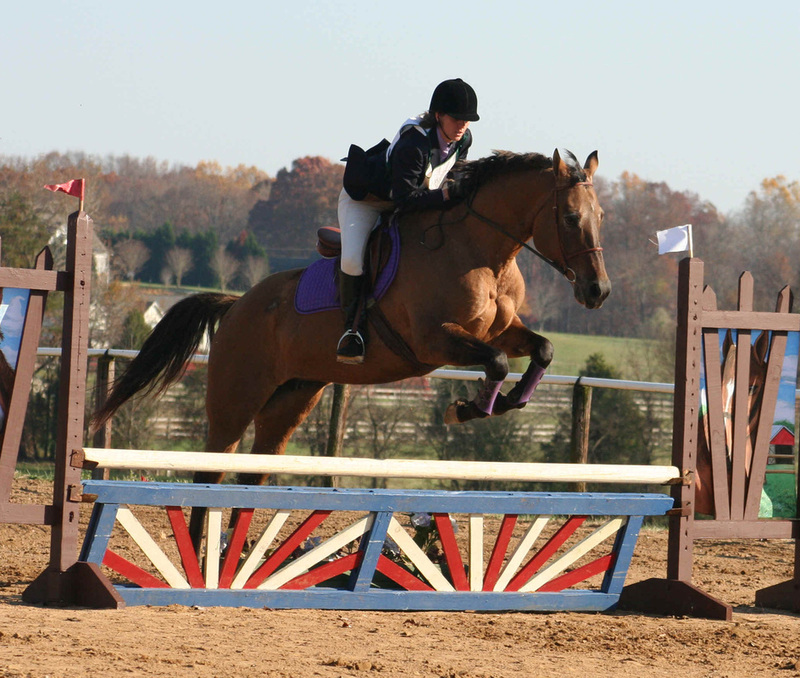 Let me introduce myself, I am Nicole Huttar owner of Jumping H Farm. I have been riding for 32 years. Over 25 of those year has been as instructor and trainer. My love for horses began like many young girls and I was lucky enough to begin living the dream of owning horses as a teenager. My riding career started long before horse ownership began. I began training horses for people many years before I started teaching people to ride. Working with young, green horses or horses that had soured from incorrect training. The lessons really started quite by accident. To quote a phrase from my favorite animated movie: Robots "Find a need, fill a need". I was approached by several parents at a local barn where I boarded. It started as a small group of kids out to learn proper riding skills and safety. We started competing at the local level and it grew from there. Here I am today. 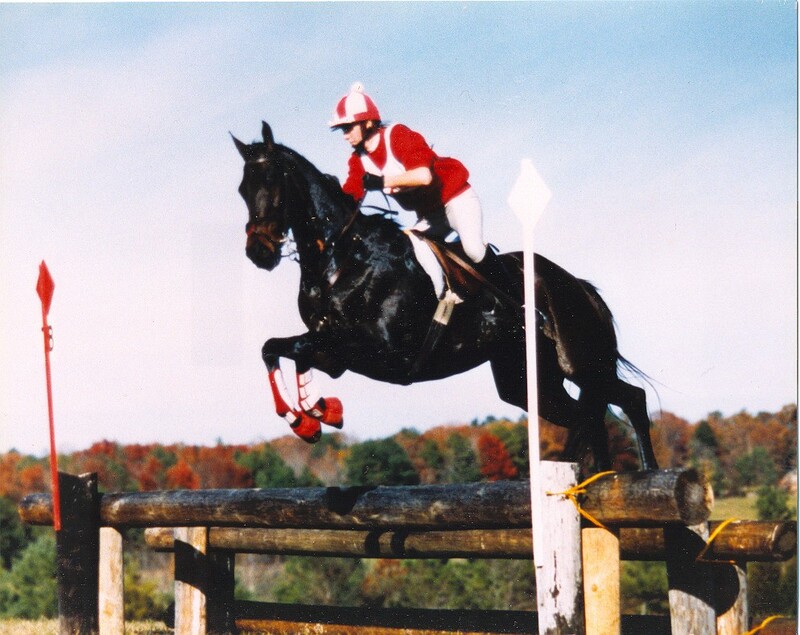 Through my riding career I have competed at many levels and with many breeds successfully. Showing hunters, jumpers, eventers, dressage, some western pleasure, halter, and a bit of dabbling in the gaited horse world has given me a good perspective on the equine world as a whole. 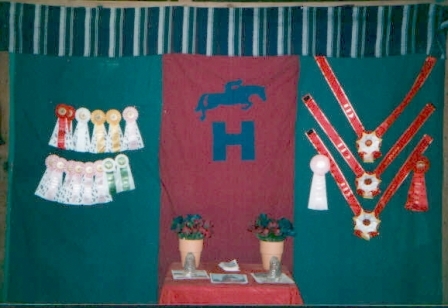 My achievements include many first place finishes at the local and "A" circuit level in dressage, hunter, and halter with green horses that I have trained for clients. I also have Champion and Reserve Champion achievements with Arabians on the "A" circuit qualifying us for the Regional level. 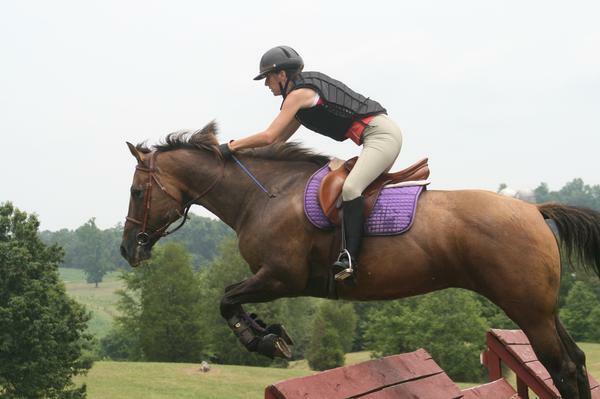 My eventing career has brought me up to the Training level although in the most recent years with current mounts I have successfully shown at the Novice level usually placing in the ribbons without time faults or jump penalties. Over the years my concentration for teaching and training has migrated towards dressage principles and making sure horse and rider are well matched. I love teaching children and adults alike, I have found there are many adults grew up loving horses and never had the chance to ride. Many are now at a point where they have time to learn a new hobby and horses are it. I have been given extreme pleasure 0f teaching these adults and making their childhood dreams come true. You can see many pictures throughout the site of me, my students and whichever mount we happen to be showing at the time. Each student and mount have been wonderful learning experiences. I am blessed to have had the opportunity to work with each and every horse and rider in my equine career.